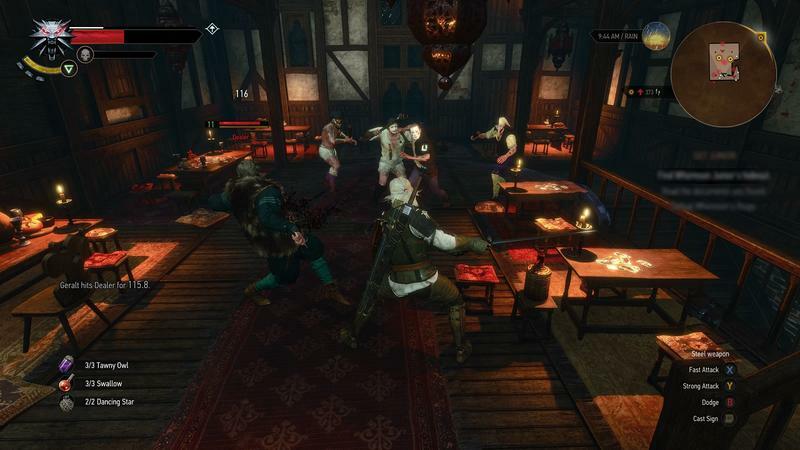 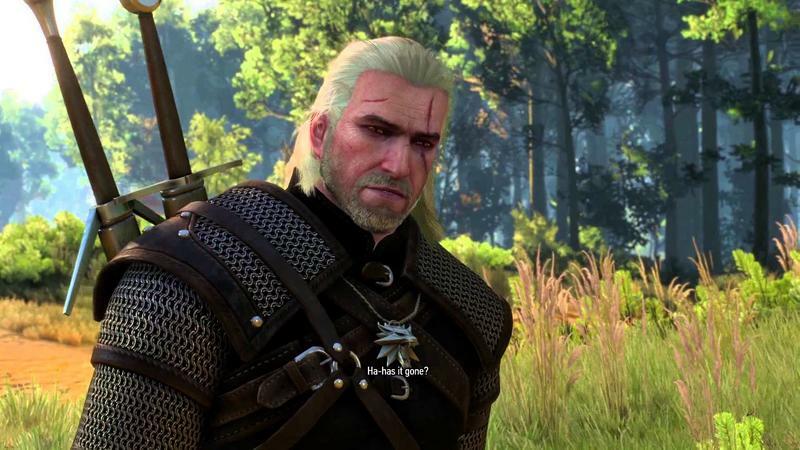 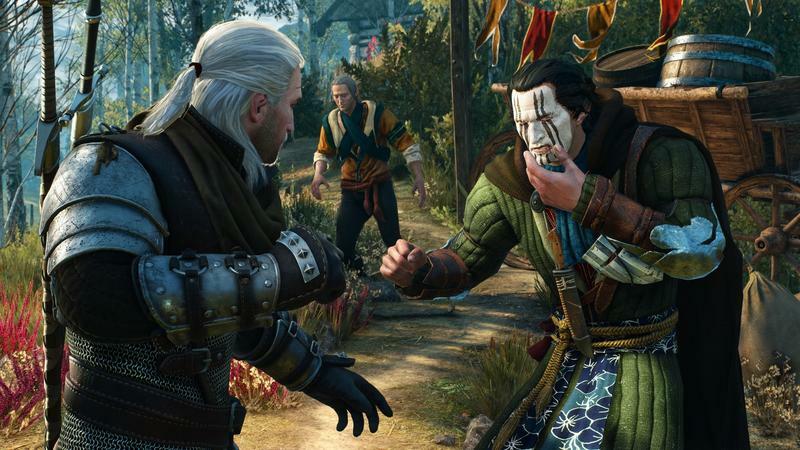 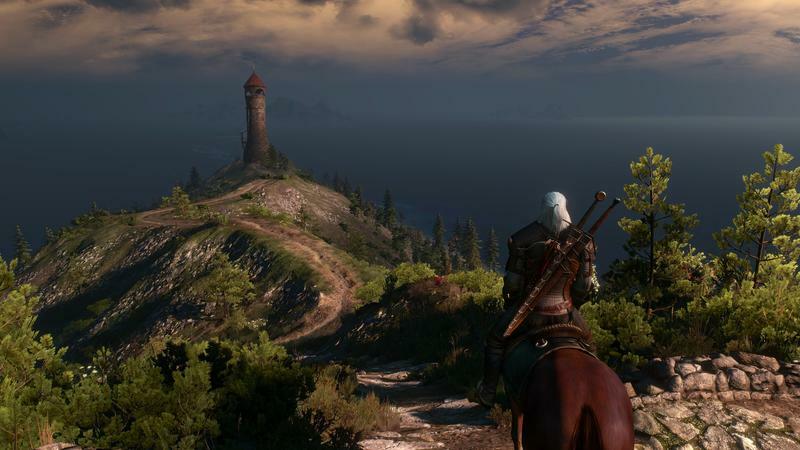 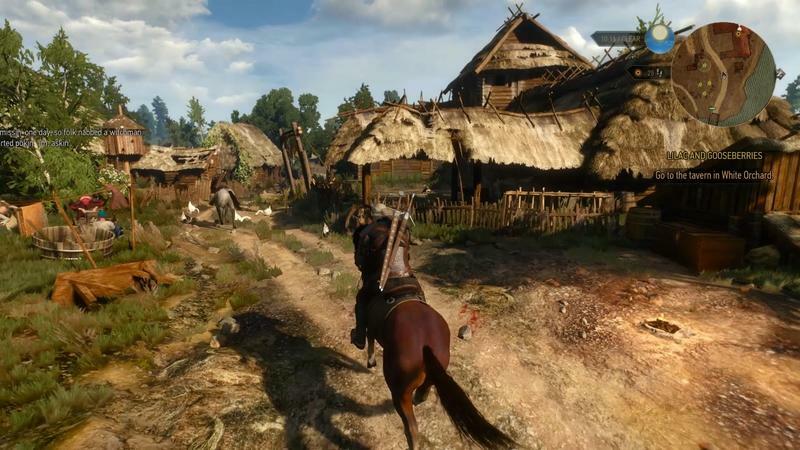 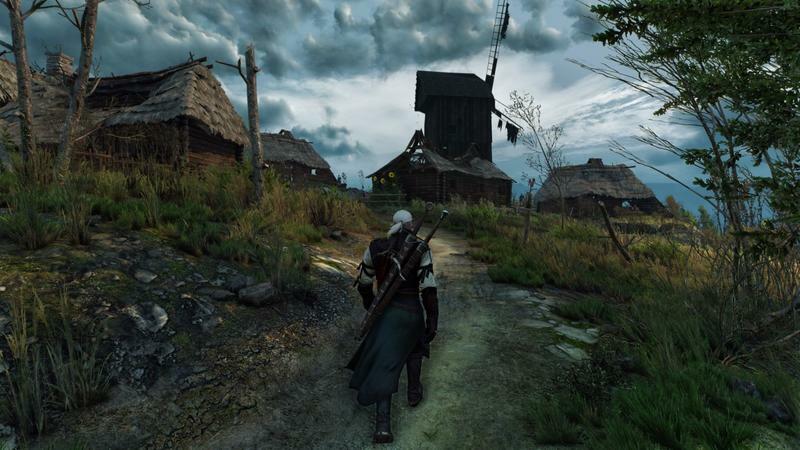 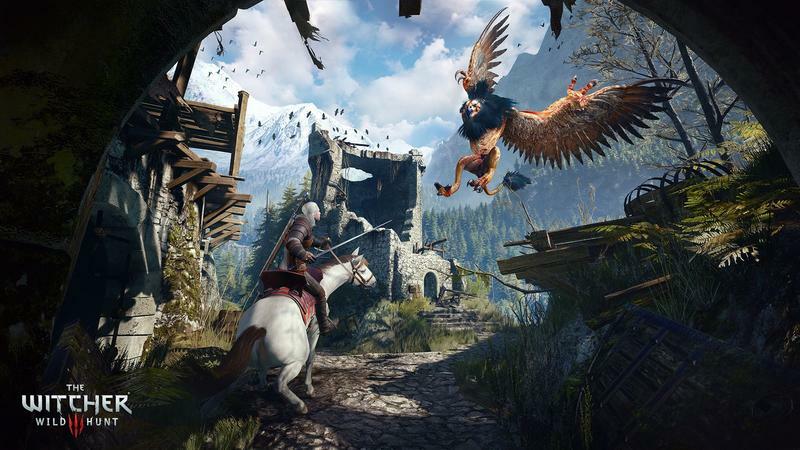 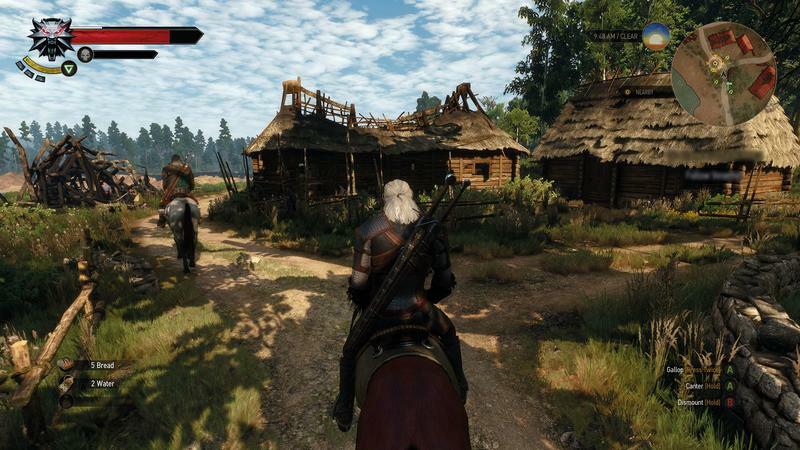 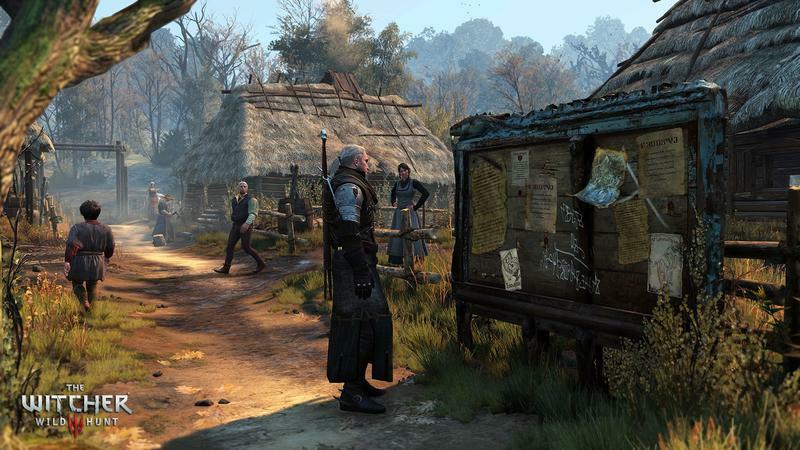 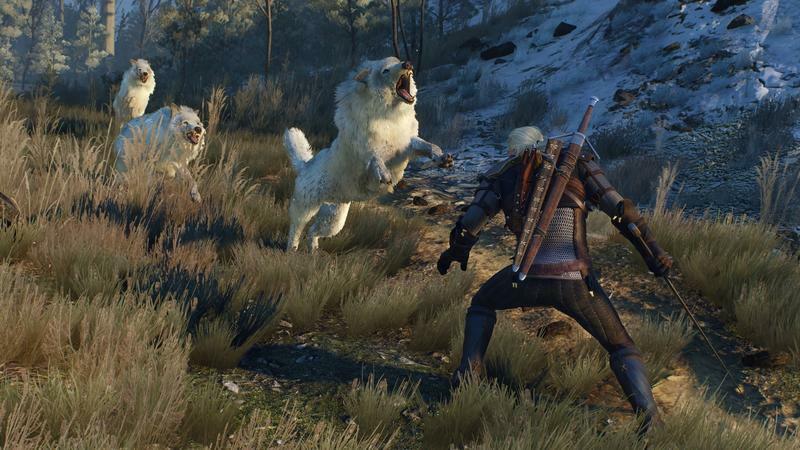 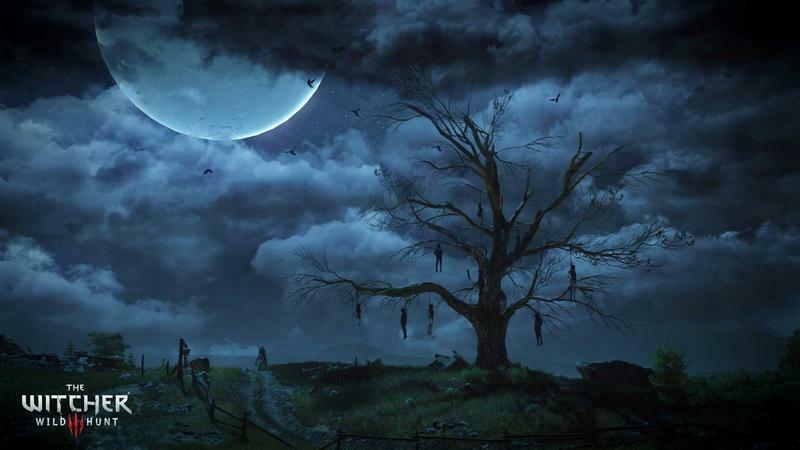 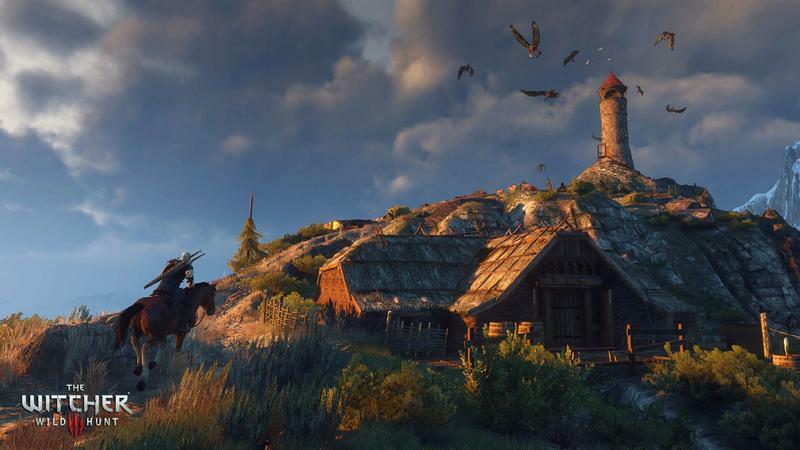 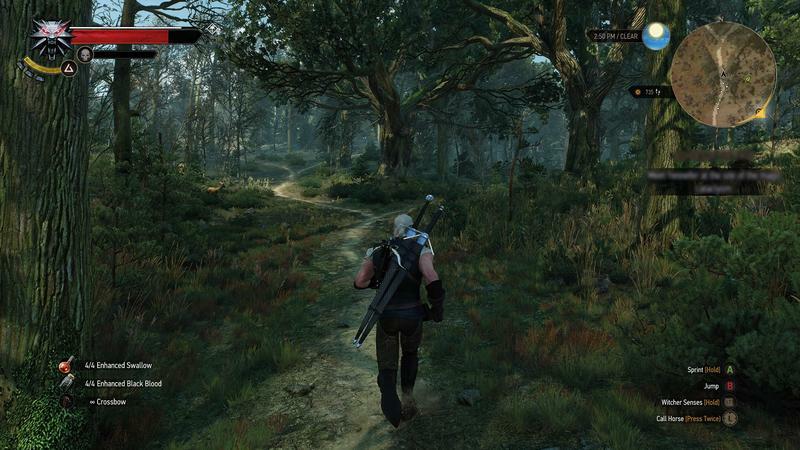 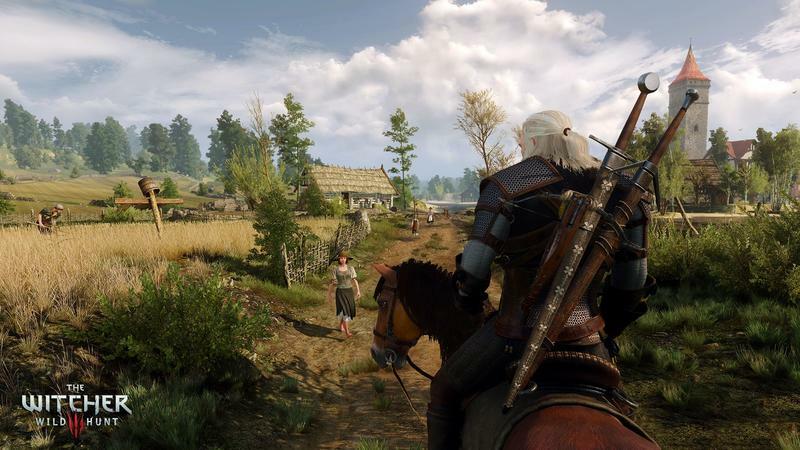 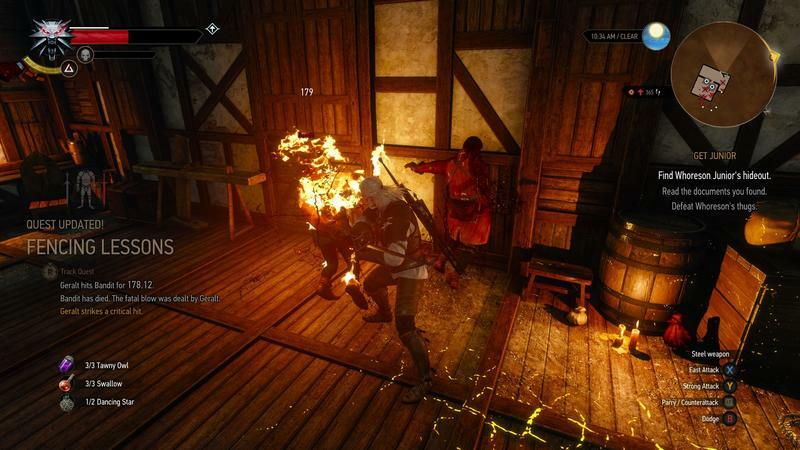 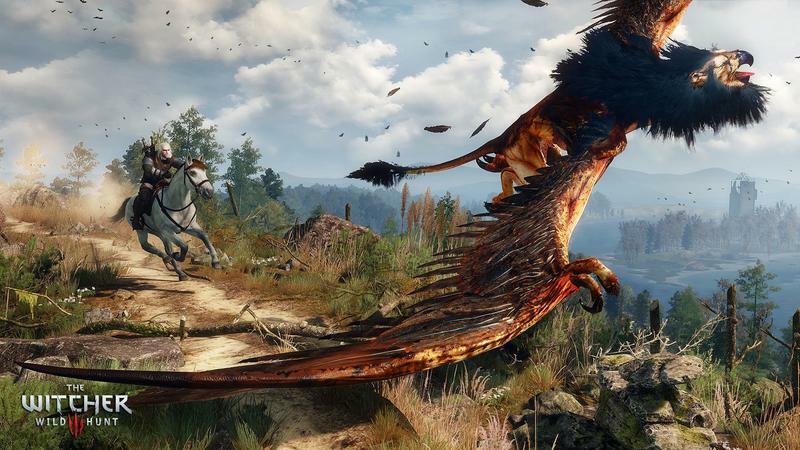 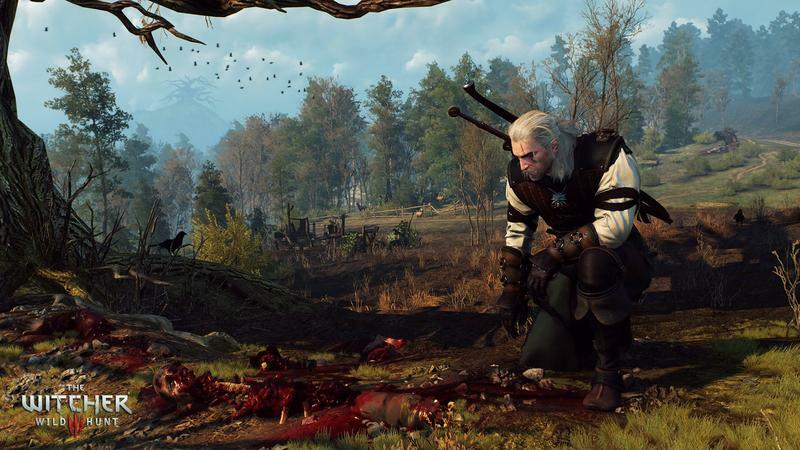 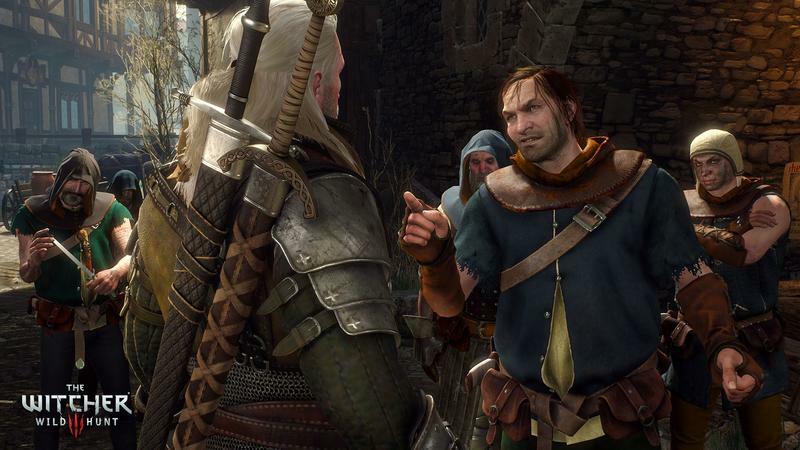 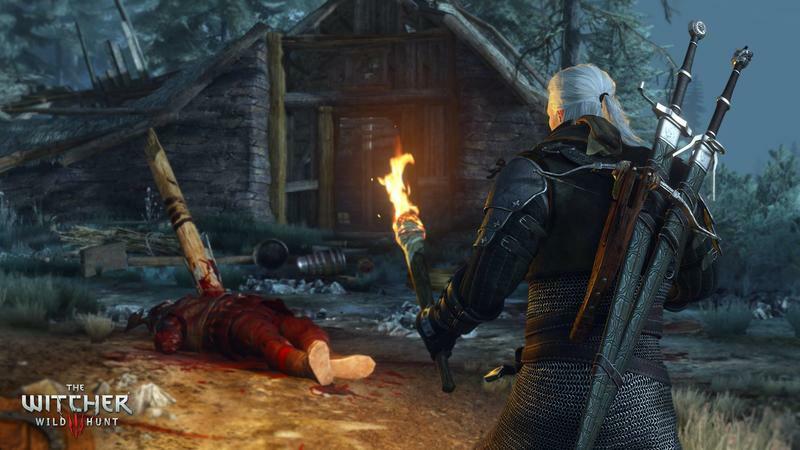 If you want to know how hype works, look no further than The Witcher 3: Wild Hunt. 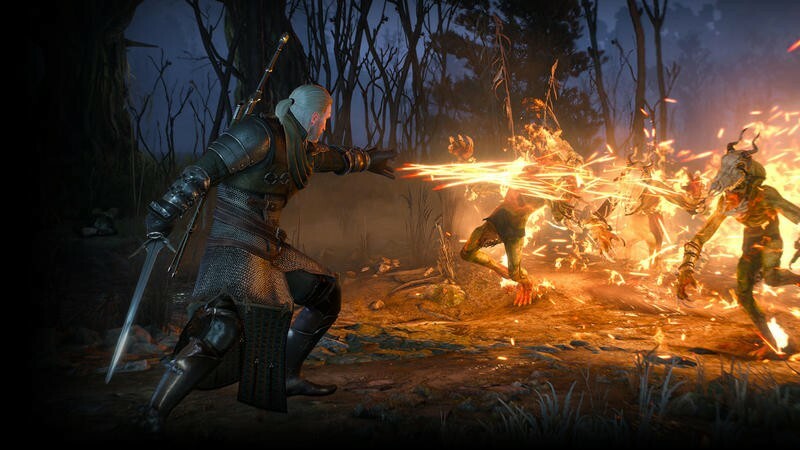 According to the official Twitter account for The Witcher, the game passed one million pre-orders on Monday. 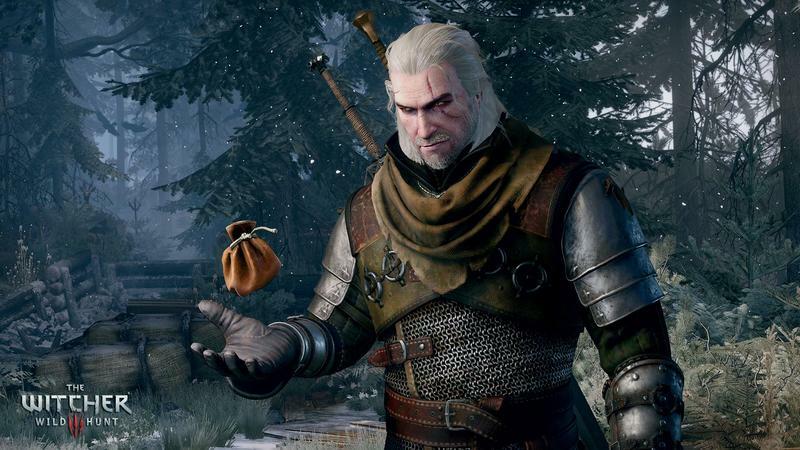 The game officially hits shelves in one week, and one million people have already dropped coin for it. 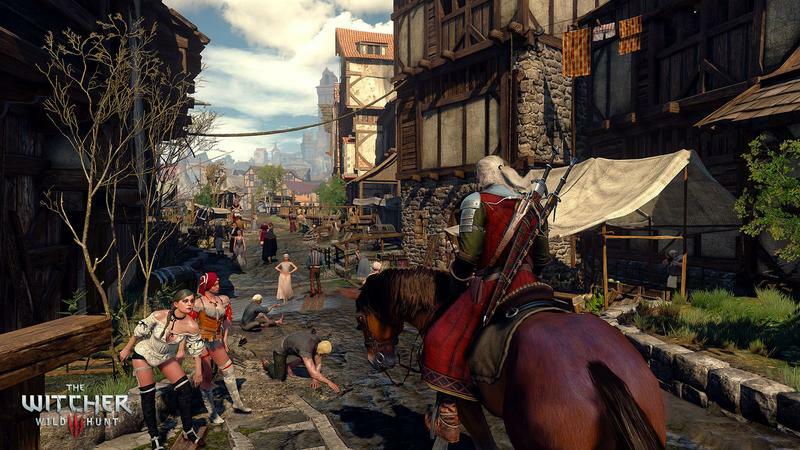 The original Witcher game took, according to Wikipedia, over a year to hit just 300,000 copies sold, while its sequel, The Witcher 2: Assassins of Kings, took a few months to hit the million mark. 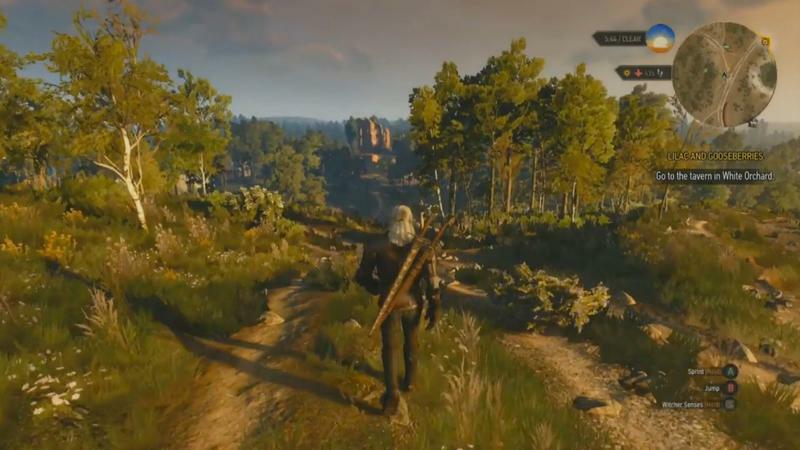 The third game in the series has managed that without even releasing. 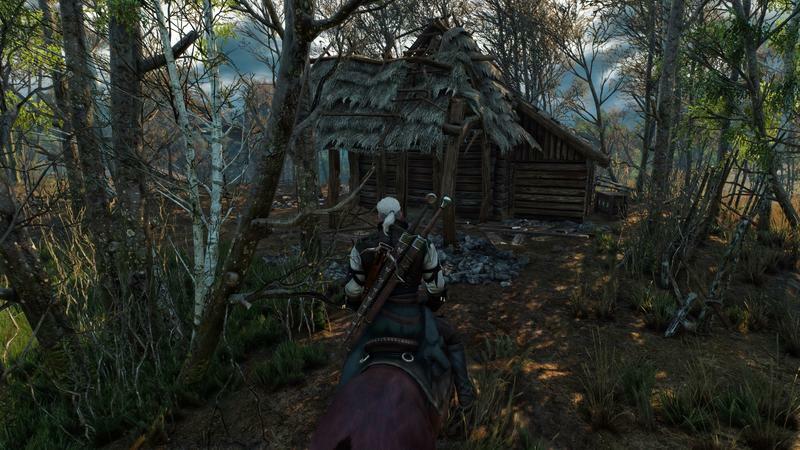 That’s hype. 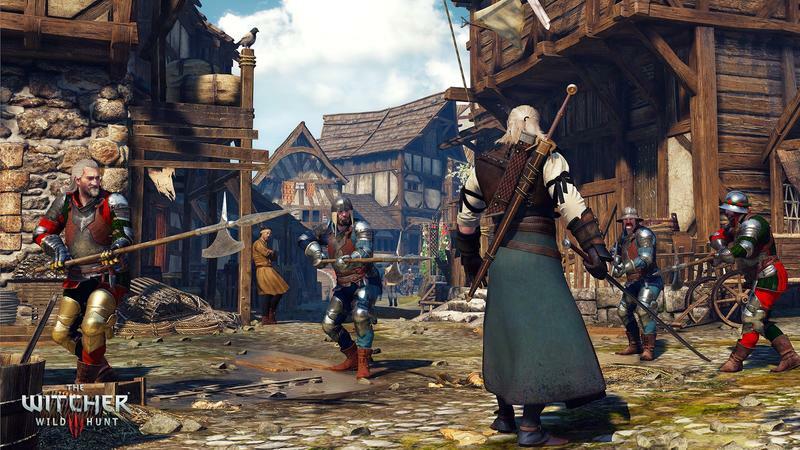 I can’t wait for my pre-ordered copy to ship and hopefully arrive when the game releases on May 19 for PC, PlayStation 4 and Xbox One.